One of the things that people carefully plan when organizing an out-of-town trip, apart from the budget and itinerary, is accommodation. 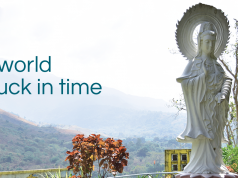 After a long day of exploration in the province of Bataan, you would need a relaxing place to rest and regain energy. 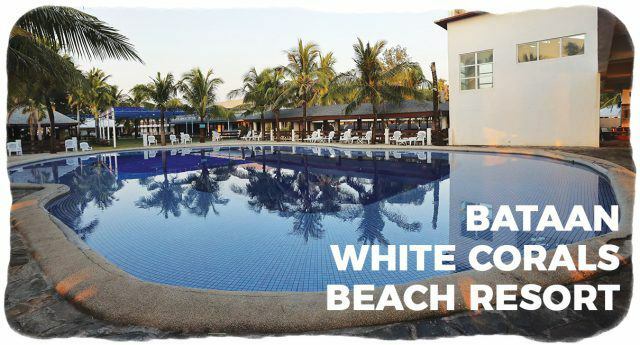 Tucked away along the shoreline of Morong, Bataan White Corals Beach Resort offers a very tropical atmosphere, delivering a home away from home experience. 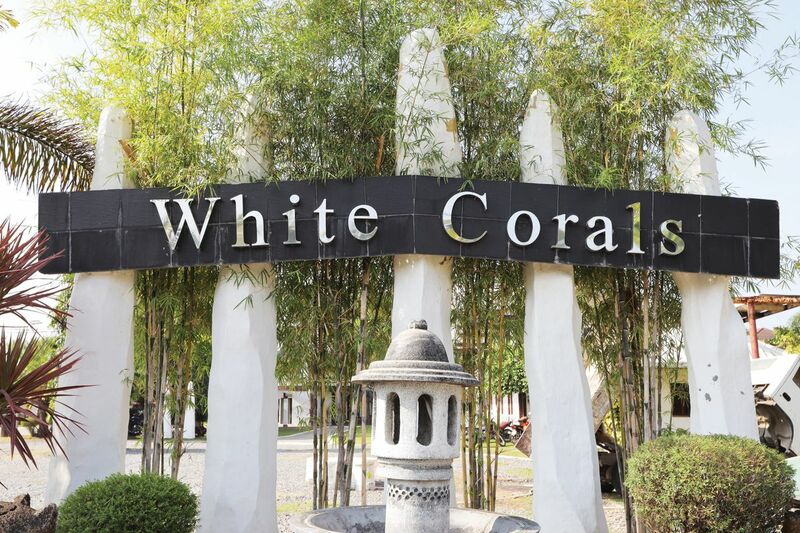 The first thing that we noticed about Bataan White Corals Beach Resort is its spacious and cozy ambiance, giving a heartwarming welcome to every visitor. 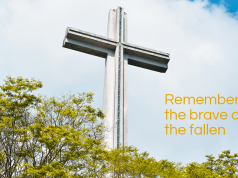 Its humble beginnings can be traced back 14 years ago with Rolando Simbulan. 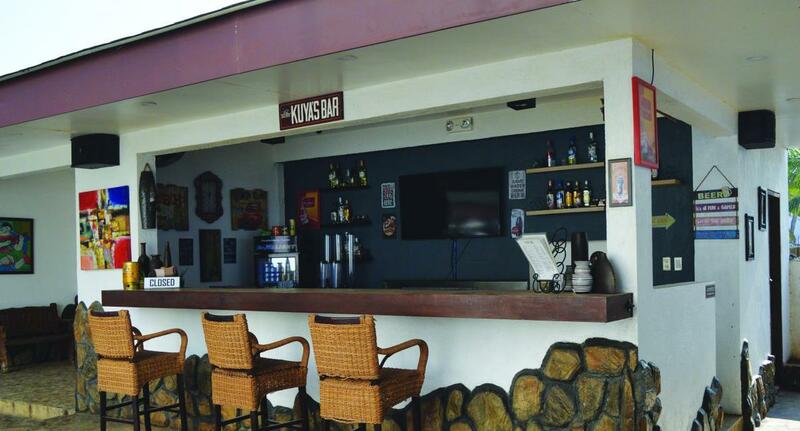 Drawing inspiration from his own family, he started in hotellier business with a single building—the Anak building—which consists of 12 air-conditioned rooms. 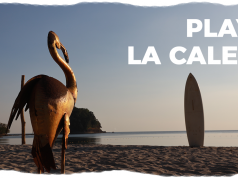 Through the years, it has been a go-to destination for both local and foreign tourists due to its amazing sunset view and natural breakwater made of white corals where it got its name. 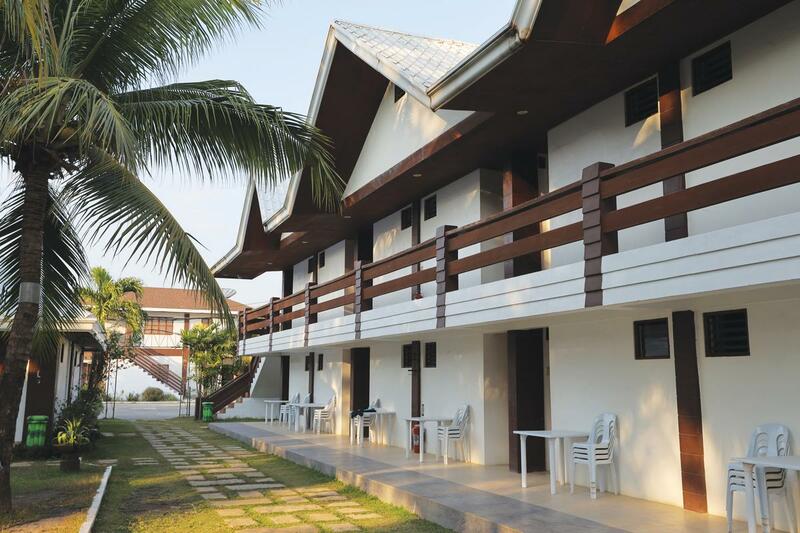 At present, the family-oriented beach resort now offers over 91 guest rooms that accommodate a large number of visitors. 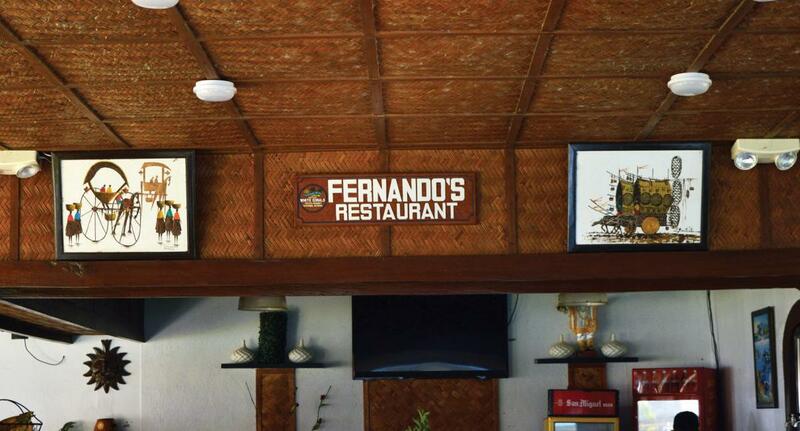 The name of the villas are all derived from Filipino terms pertaining to family members. 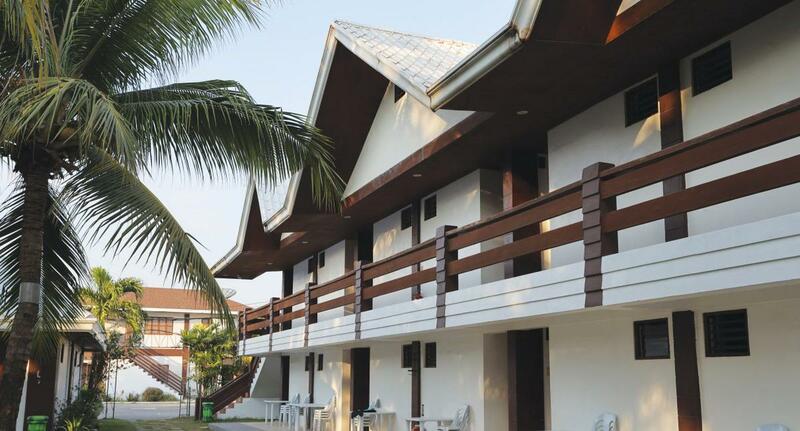 Its first building, which is known as the Anak, has 12 rooms that bears the name of the resort owner’s sons and daughters. 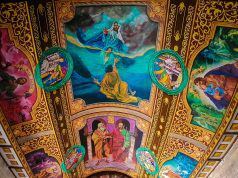 Another villa even features the streets of Tondo, Manila which traces back to Simbulan’s roots, and other Filipino terms for immediate family such as nanay, tatay, and lolo. 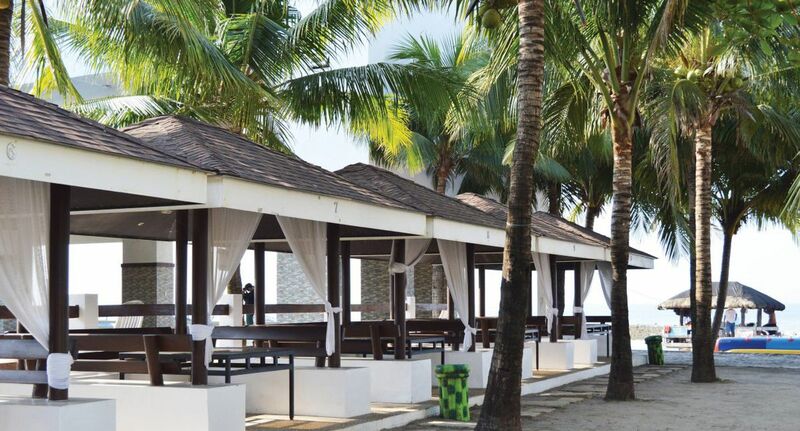 Setting it apart from other beach resorts, its family-friendly villas offer kitchen facilities that allows visitors to bring and cook their own dishes with no corkage fee. Another remarkable thing is the resort’s cleanliness and accommodating staff. 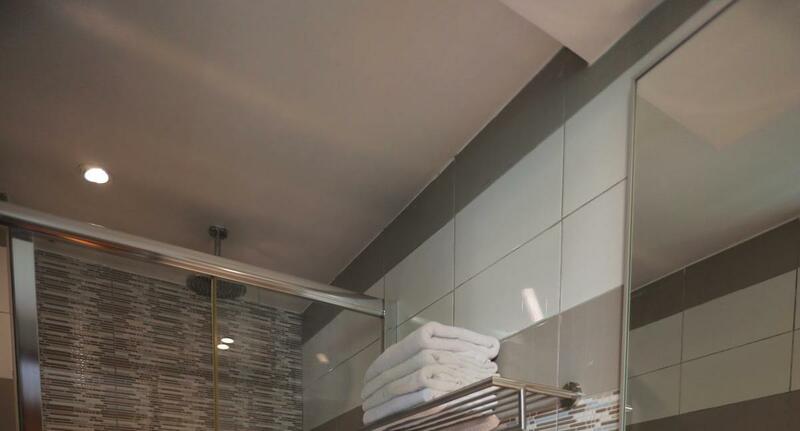 All rooms are equipped with refrigerator for cooling beverages and frozen meats, air-conditioning, flat screen TVs with cable, and magnetic key card doors for security. 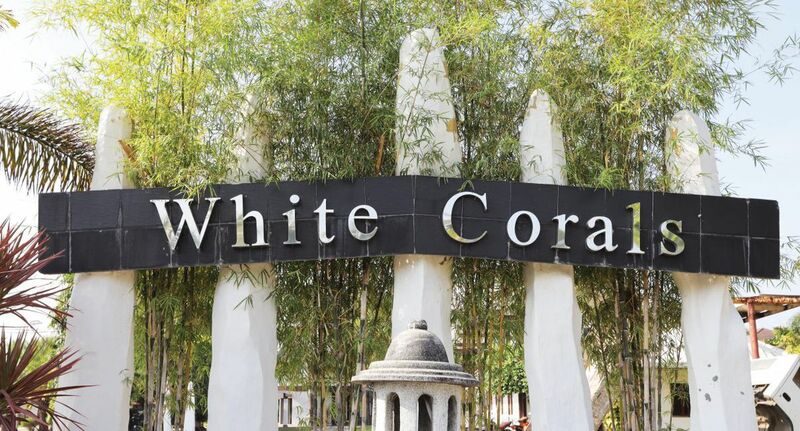 Ensuring 24/7 quality service to their guests, the resort keeps everyone connected through its wide and reliable Wi-Fi connection. 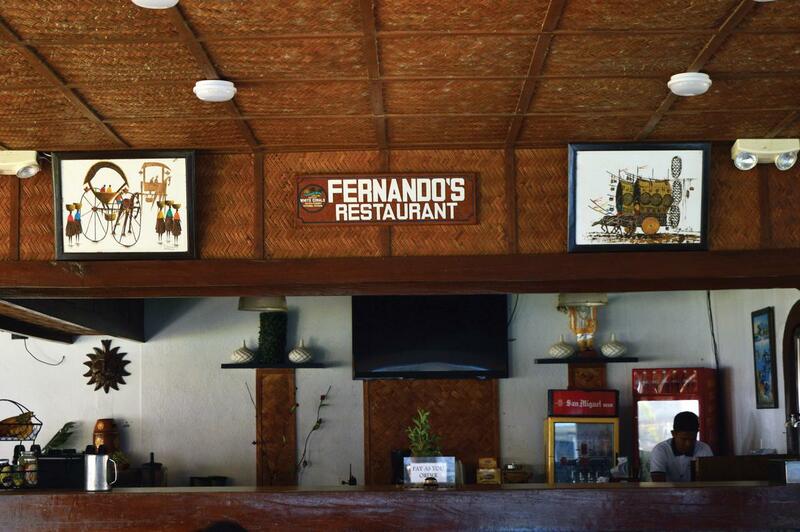 To keep you going, there’s the Fernando restaurant that offers Filipino dishes served a la carte or platters for sharing. Sales account manager Noel Fulgar shares that both local and foreign tourists love their water activities. 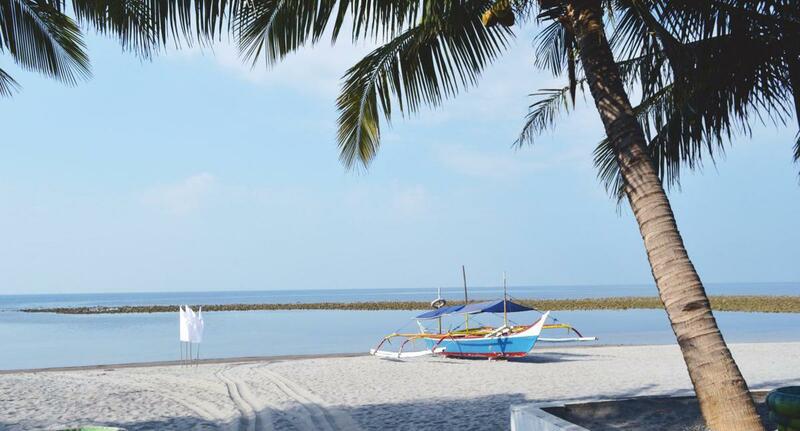 For the sporty ones, they can ride a jet ski for PHP 4,500 per hour and PHP 2,500 per 30 minutes, or enjoy the 10-seater banana boat ride for 30 minutes at PHP 2,500. 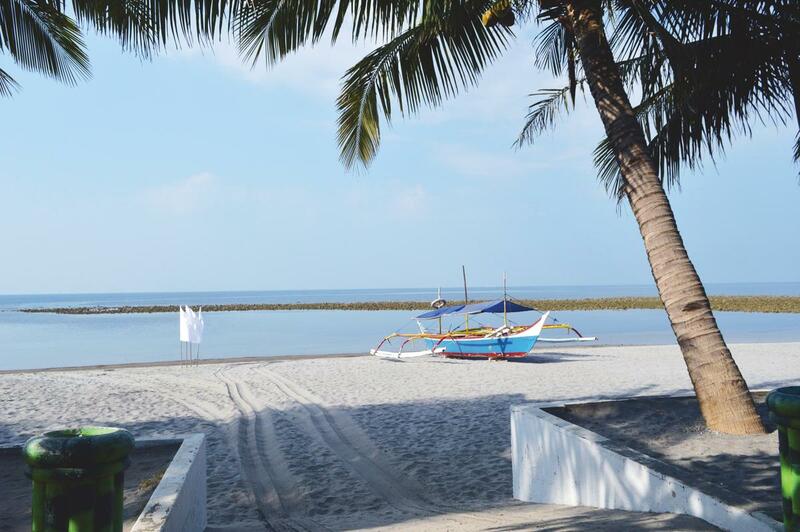 There’s also a boat rental for island hopping for PHP 2,500 good for 2 hours. Should you want to exercise hand and eye coordination, there’s the 2-seater kayak that you can rent for PHP 400 per hour. You can also play volleyball or basketball, and borrow equipments. Their unique fresh water and salt water pools, which have a piping system that brings salt water from the sea, cannot be missed. 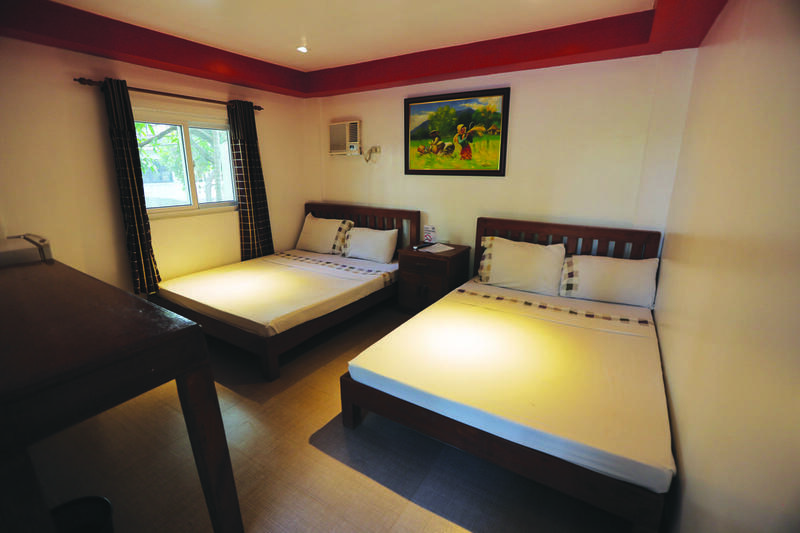 Overnight rates during peak seasons can go as high as PHP 16,800 for villas with kitchen and private CR that can accommodate 9 persons. 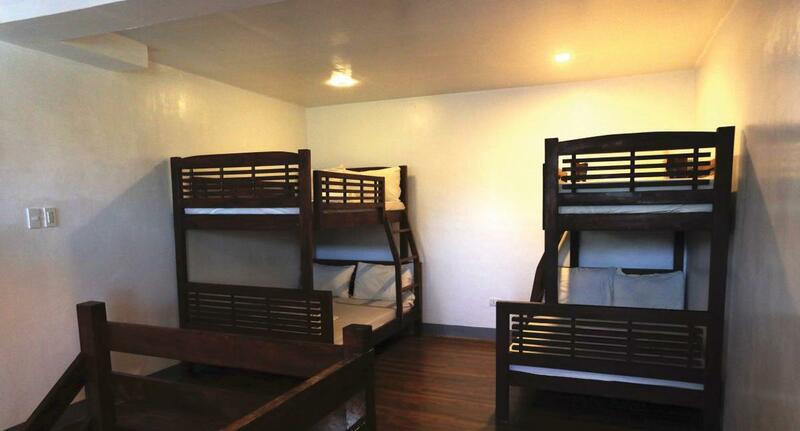 Lolo’s rooms, which are perfect for double dates is offered at PHP 15,000. 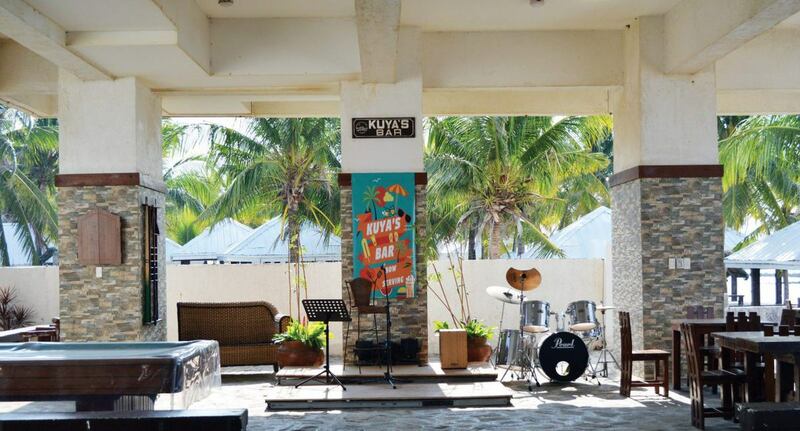 Meanwhile, the Lola’s Bayview for couples can be rented for PHP 10,520. 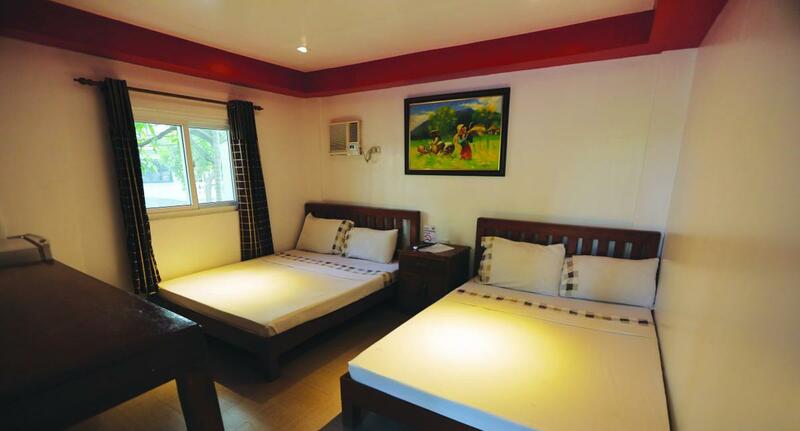 The Tyong 2 and Tyang 2 rooms, which holds up to 6 persons, are available for PHP 9,869 while the Tyong 1 and Tyong 2 rooms good for 4 people cost PHP 7, 710. 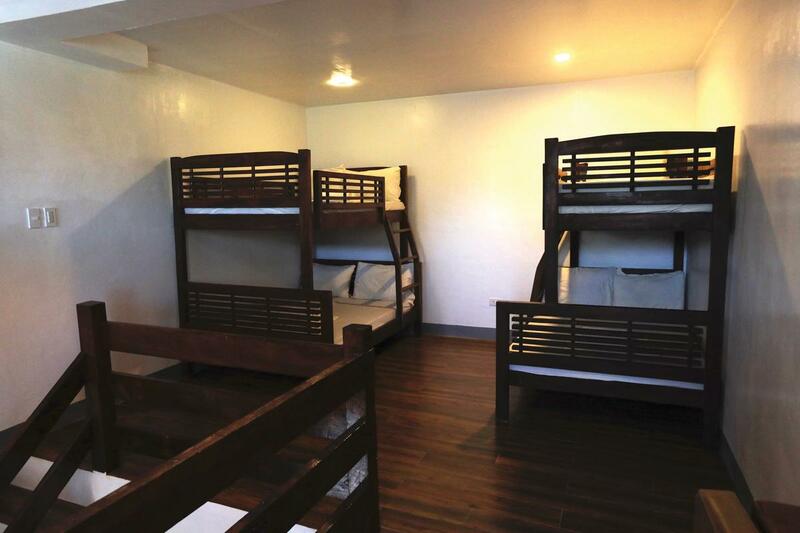 There are also four dormitories good for 12 persons at PHP 15,800, and 40 standard rooms good for two to four persons at PHP 7,000 per night. 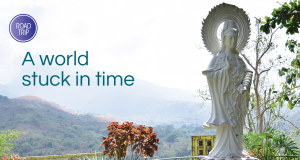 They also accept daytrippers with an entrance fee of PHP 250 for children 4 years old and up, and PHP 350 for adults. 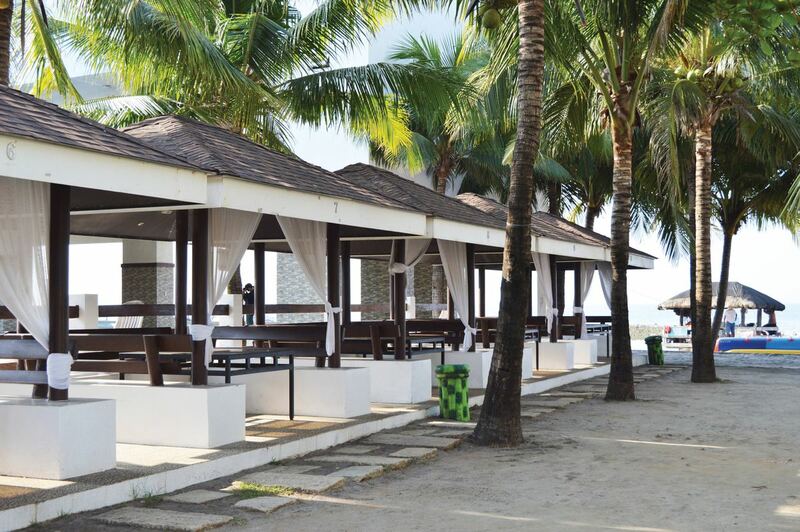 Regular cabana rates ranges from PHP 3,000 (good for 10 persons) to PHP 7,000 (good for 40 persons). 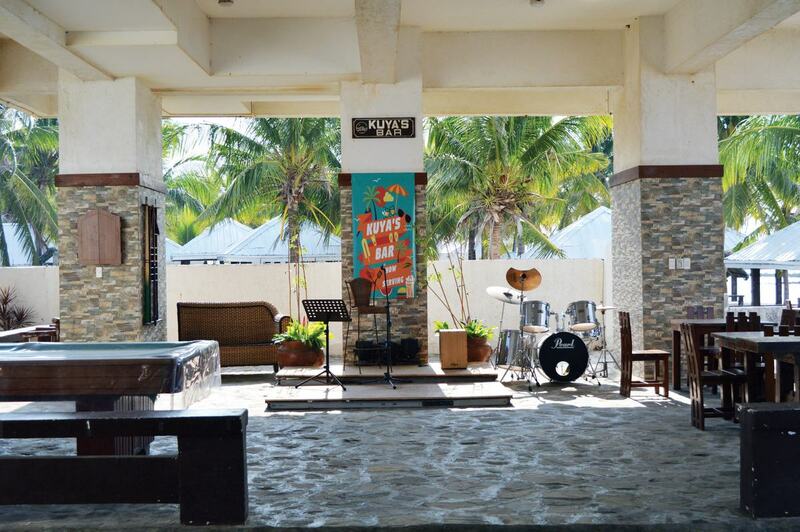 Apart from family reunions and gatherings, Bataan White Corals Beach Resorts also hold team buildings for companies. 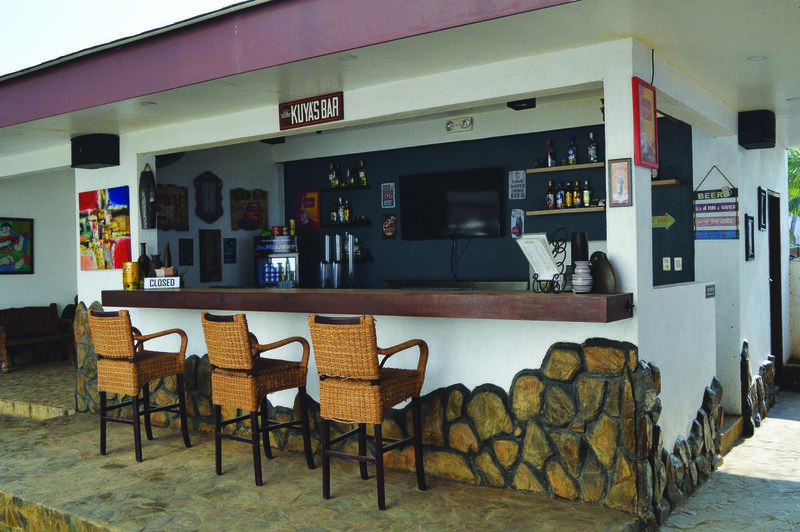 With their large land area and recreational amenities, the resort has hosted a number of corporate events for private and public sectors. 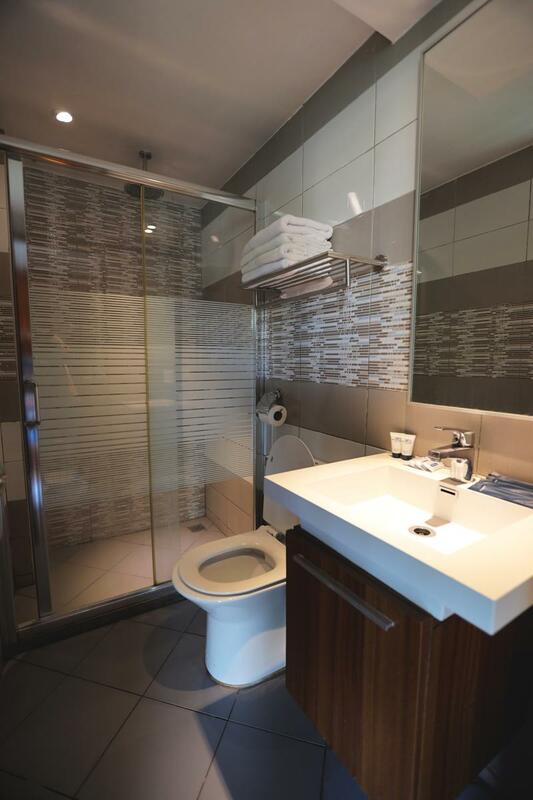 They also offer exclusive company packages, each of which are tailored to the needs of their clients. 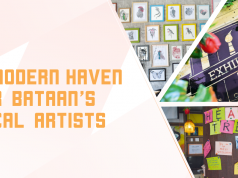 Recently, they opened their doors for partnerships through travel agencies and joined travel expos to make their beach resort a premier destination in Bataan. 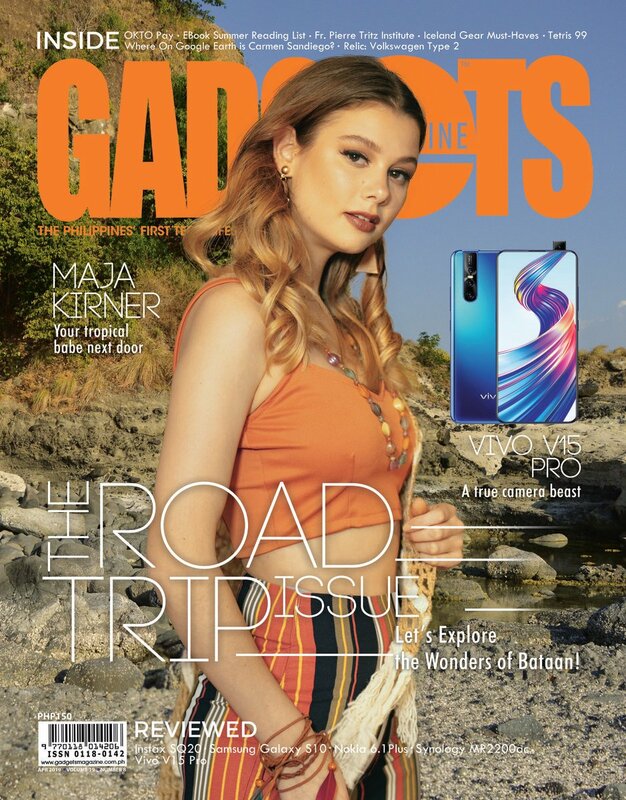 Also published in GADGETS MAGAZINE April 2019 Issue.